Justin Broadrick returns to Downwards (after his Final 12” last year) for the latest release as JK Flesh. The title track is a heavy stepper with tree trunk snapping snares, driving bass and dark synths coming together to create quite an epic sound. Surgeon’s remix on the flip is probably more likely to appeal to DJs as it is easier to mix and has a more flowing, techno sound while still retaining the moody atmosphere of the original. The final track ‘Kontorted’ is a bass and beats work out which is effective enough if a bit unremarkable. Both the original tracks can be found among many others on the “nothing is free” digital release on avalanche recordings. After two full length solo albums on the Subtext label, Roly Porter takes position on the much talked about Tri Angle label for album number three and what a stunning piece of work it is. Massive but meticulously crafted walls of sound that make full use of the frequency range and never fall into the trap of predictability. It’s great to hear a nice balance between sometimes harsh sound design and the more subdued melodic elements that create a very balanced and immersive sound. Stand out track for me is “departure stage” which starts with what sounds like a crushingly heavy beat at about 9 bpm and gradually opens out into more melodic elements as the track progresses. London’s Combat Recordings have been dishing out high quality bass inspired beats for over a decade now and this is their most recent V/A release to appear on bandcamp. Artists include Milanese, FZV, Somatic Responses, Cedric Von Flugel, Monster X, Fausten v Dekode and label boss Stormfield. The main attraction here for me is the Boris Noiz (now more commonly known in Ontal or as Boris Brenecki) remix of Scorn’s “Gravel Bed”. I’ve been waiting years for this to come out and here it is. An awesome mixture of beautifully edited breakbeats layered over the typically massive Scorn bass. Elsewhere Cursor Miner continues his tradition of only releasing great tunes for Combat. 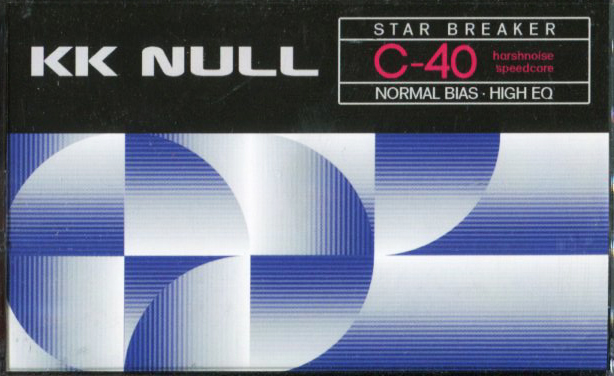 “Null hypothesis” is a breakbeat monster with a sombre tone that would sound awesome on a fat rig. His other track “The Undecidable” is a half stepper that just keeps giving. To sum up, this is a diverse mixture of acidic, experimental, sometimes dark electronica and is a nice diversion from all the techno that seems to dominate these days.